The US manufacturing sector weakened throughout 2015 as the dollar strengthened and made US exports more expensive overseas. Manufacturing activity increased in February, but it remained below the 12-month average. New orders remained positive in January and February, buoyed by increased consumer spending. Though consumer confidence weakened somewhat in March—hurting the manufacturing sector even more—month-by-month evaluations can be misleading. There’s a common conception that US manufacturing is dying, but that conclusion is not supported by a deeper analysis of the facts. 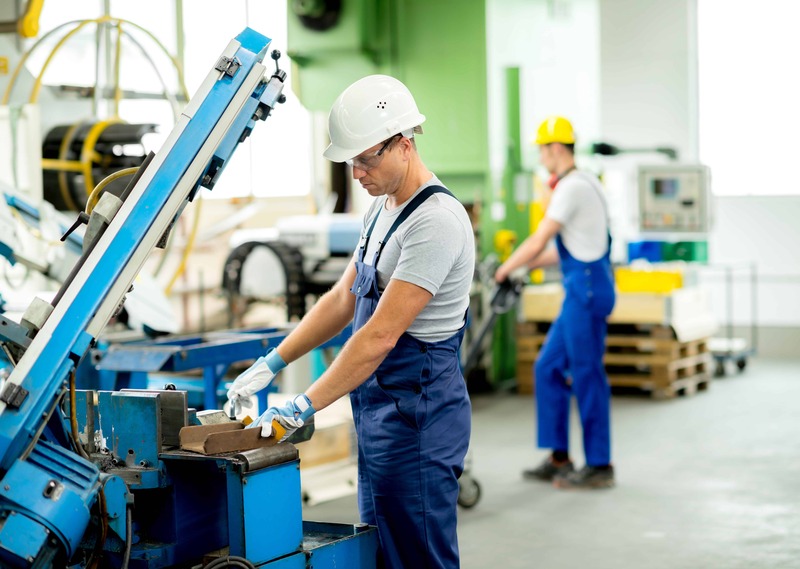 While it’s true that the manufacturing sector has lost 5 million jobs since 2000, it’s important to remember that technological advancements have made it easier to manufacture more with fewer workers. US manufacturing remains a powerhouse. Though we’re second to China in terms of total output, gross output of US manufacturing industries was $6.2 trillion in 2015—nearly two times the output of other big sectors like real estate and professional and business services. 77% of research and development spending goes toward US manufacturing, meaning that innovation in the private sector relies on US manufacturing more than any other sector. Today’s factories produce twice as much as they did in 1984, but they’re doing it with one-third fewer workers. US manufacturing was clobbered by the Great Recession, but it is within 3% of its peak in 2007. Durable good output reached an all-time high in 2015, tripling the levels of 1980. Electronics, machinery, aerospace goods, and motor vehicles are at near or surpassing all-time highs. Textile mills and apparel factories have all but disappeared in the United States since the 1980’s, and that has dragged down averages for the entire sector. Textile mill output has fallen 50% since 2000. But as old industries fade or move to cheaper shores, newer industries have stepped up to take their place. Nondurable goods like chemicals and paper have fallen, but food production and petroleum have taken up the slack. If we continue to compare US manufacturing activity to its heyday during and after WWII, we will continue to be disappointed. It’s unlikely that factory workers will ever make up one-third of all workers in the US ever again—but that doesn’t mean that manufacturing will lose its important place in the US economy. Business owners simply have to adjust to new realities and new demands in order to thrive. Capstone specializes in Purchase order factoring, Single Invoice Factoring, which enables small businesses to either transfer the credit risk of their accounts receivable to a third party and/or leverage their accounts receivable to accelerate working capital through the sale of their accounts receivable to a third party. For qualified subcontractors, we also provide single invoice and full-contract factoring for work performed under contract with a creditworthy general contractor. We have highly experienced construction professionals on staff to facilitate the purchase of construction-related accounts receivable. To learn more, please visit our homepage.